The god Xipe Totec. Ceramic sculpture from 700AD; found in 1990. 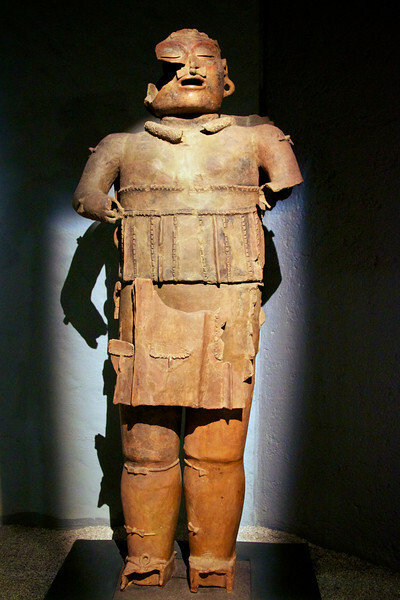 In sacrifice for the god Xipe Totec, the victim was usually flayed.